Mr. Dejan Cupać is responsible for operations and IT at Piraeus Bank. 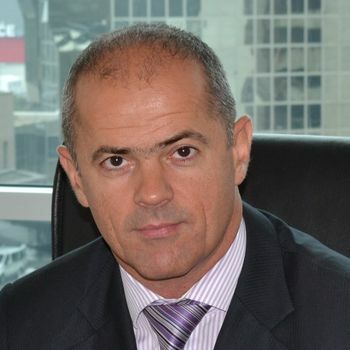 His banking career started in 2000, since which time he has held managerial positions in the organization and information technology departments of large banking systems operating in Serbia. He joined the team at Piraeus Bank Belgrade in September 2012, bringing with him extensive experience and references from banks in which he previously worked.